MTN Nigeria has won access to the 2,6GHz spectrum band. This is a crucial band for providing wireless broadband services and comes well ahead of the allocation of access by South African authorities to local mobile operators, including MTN’s local subsidiary. 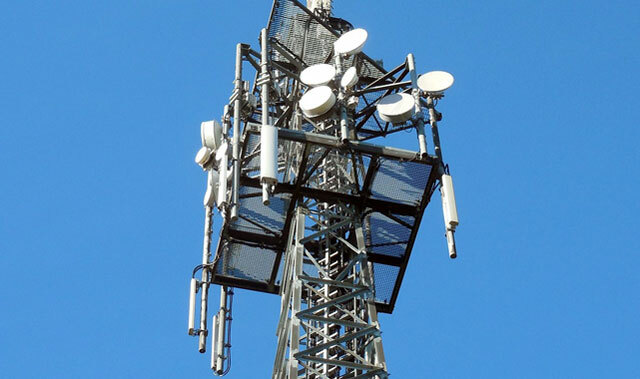 The Nigerian Communications Commission declared MTN as the winner of its latest auction for a 10-year frequency licence at 2,6GHz, which the operator will now use to deploy 4G/LTE services, starting in Lagos and Abuja. The commission had earlier confirmed that ‎MTN’s bid was in full compliance with the relevant provisions of an information memorandum in which it emerged as sole approved bidder, the telecommunications group said in a statement on Wednesday. “MTN’s success in this auction is a big boost to its plan to deliver global mobile broadband and 4G/LTE services to over 60m customers in Nigeria,” it said in the statement. MTN Nigeria has paid almost 19bn naira (about R1bn) for access to the spectrum. The company’s CEO, Ferdi Moolman, said MTN has faith in the future of Nigeria and the resilience of its economy. At the same time, MTN Nigeria has said it has paid the first tranche of the fine it has to pay after failing to disconnect more than 5m unregistered Sim cards. That fine was reduced by about a third from the original fine of a trillion naira (about R52,5bn). Didn’t Nigeria sue them not so long ago? But then again, that’s none of my business. Well I guess with the fine they received they will make sure the LTE in Nigeria actually works.